Francisco Noya is a prominent figure in the Boston and New England music scene, where he has earned a reputation as a versatile interpreter of symphonic and operatic literature. He served as music director of the Longwood Symphony Orchestra in Boston and Symphony by the Sea in Manchester. 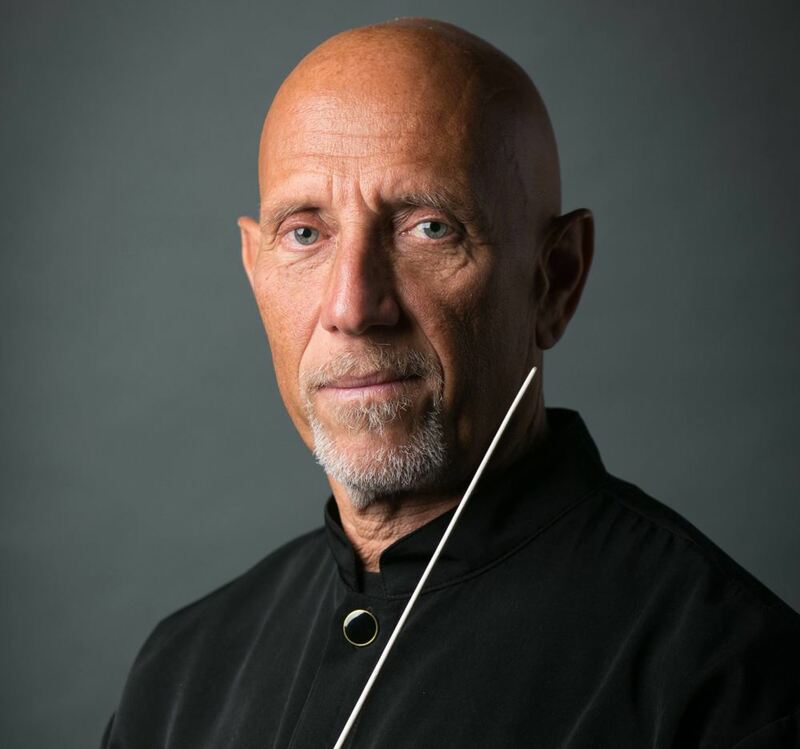 Mr. Noya currently serves as resident conductor of the Rhode Island Philharmonic Orchestra, where he represents the Philharmonic artistically and educationally throughout the Rhode Island community. He is also the music director of the New Philharmonia Orchestra in Newton, MA. Noya is also a respected member of the conducting faculty of the Berklee College of Music in Boston. In the fall of 2008, he began his tenure as music director of the Berklee Contemporary Symphony Orchestra, where he is actively engaged in the exploration of cutting-edge orchestral repertoire. Noya began his professional career in his native Venezuela, as conductor of the Youth Orchestra of Valencia, one of the original ensembles of “El Sistema.” After earning advanced degrees in composition and conducting from Boston University, Noya was appointed to serve as assistant conductor of the Caracas Philharmonic and assistant to the music director of the Teatro Teresa Carreño, one of the most prestigious theaters in Latin America. 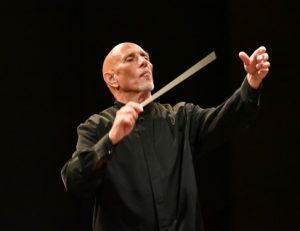 Noya continued his conducting career in the United States by serving as music director of the Empire State Youth Orchestra in Albany, New York for ten seasons. During his tenure, he led the group on two European tours as well as in concerts at both Carnegie Hall in New York City and in Ozawa Hall at Tanglewood. 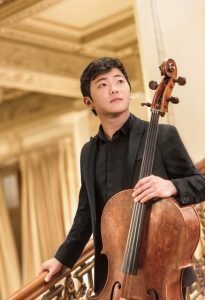 In the U.S., Noya has appeared as guest conductor of the Boston Pops, Baltimore, Nashville, San Antonio, and Omaha Symphony Orchestras, and the Cape Cod Symphony, among others. In addition, he has performed internationally with orchestras in Argentina, Brazil, Peru, Austria, Bulgaria, Czech Republic, Spain, Italy and Russia. In Venezuela, Noya has collaborated with “El Sistema,” teaching Master Classes and conducting orchestral performances throughout the country. For the past three seasons, Noya has been a guest conductor with the Orquesta Académica of Teatro Colón in Buenos Aires. Parking Recommendations for each of our performing venues. Browse recommended area restaurants for your visit. Find directions to each of our performing venues.